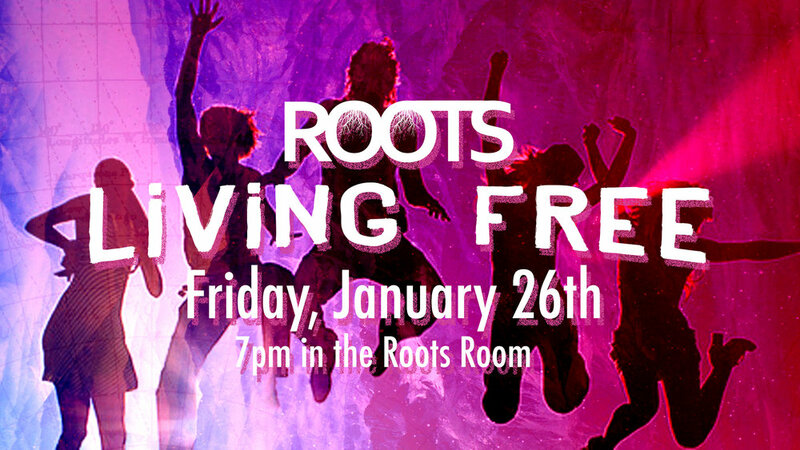 Join us on Friday January 26th for our very first Living Free event. There will be games, giveaways, free food, and a high impact service. Do not miss it!